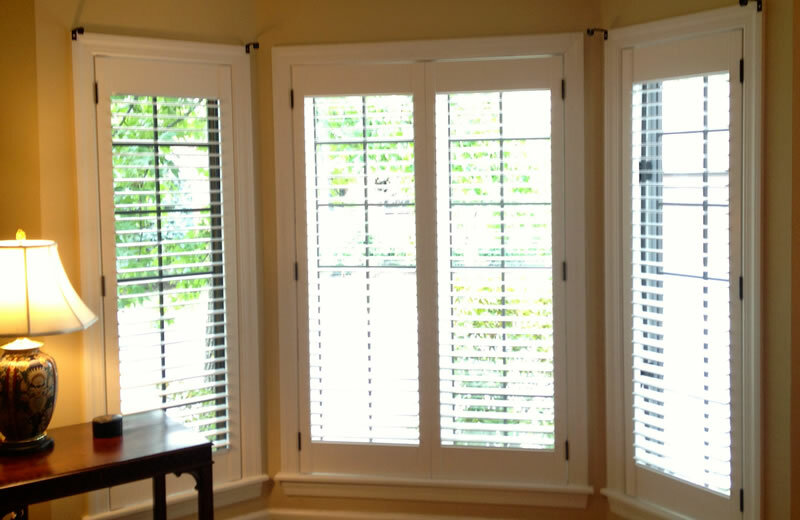 When it comes to windows we have you covered. 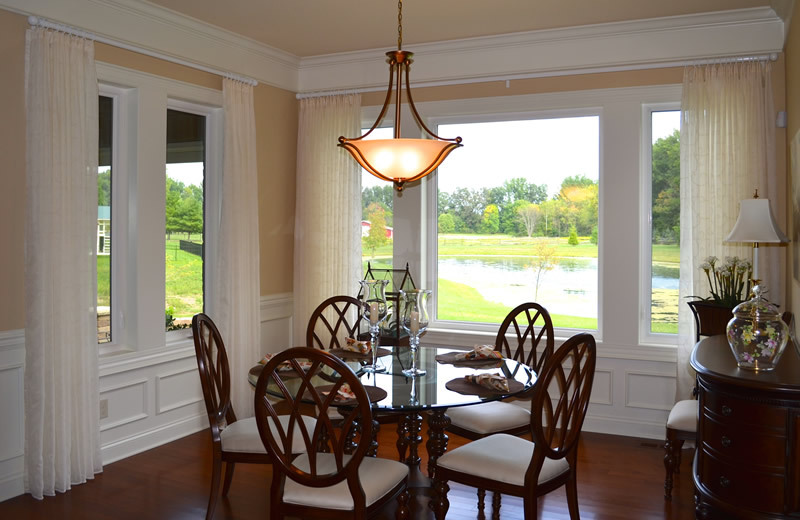 With over 35 Years of design and installation experience, Hang Ups Inc. is one of Central Ohio’s Interior Window Covering Specialists. 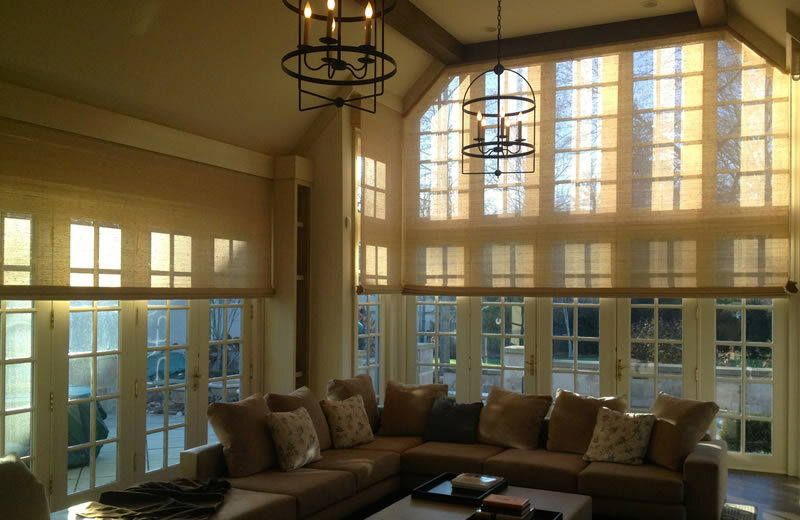 We are a family owned business offering professional custom design and fabrication of a wide range of interior window coverings for your home or office. Not sure what you need to accent your interior? 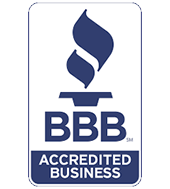 We will help you choose from our largest selection of name brand Shutters, Draperies, Blinds, Shades and Automated Window Coverings. 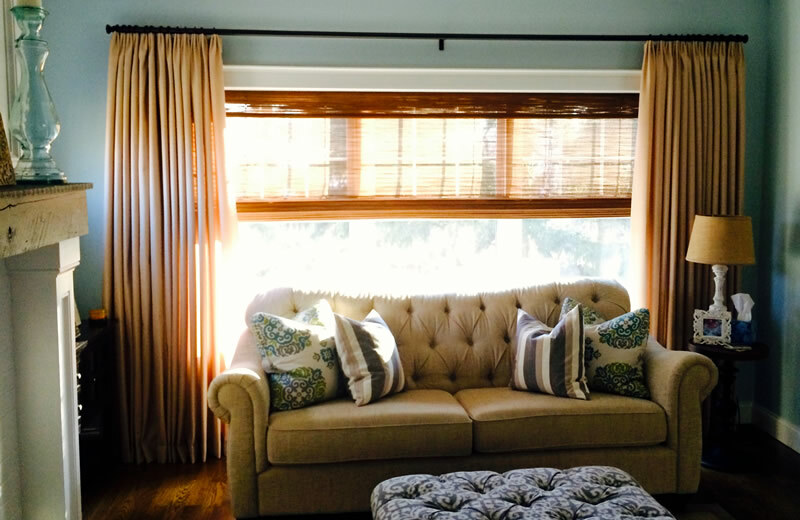 We also offer in-house design consultations to help you coordinate your window coverings to perfectly match your style. Work with us to fit the colors, finishes and fabrics of your existing décor. From Classic to Contemporary tastes, Hang Ups will help you merge fashion with functionality.